USA Swimming is committed to fostering a fun, healthy ,and safe environment for all its members, and in 2010, it formally implemented a comprehensive Safe Sport program to respond to and prevent instances of abuse and misconduct within the sport of swimming. Since then USA Swimming Safe Sport has worked tirelessly to educate members, put policies in place and empower LSCs and clubs to create the best possible environments for all members. All swimmers, parents, and coaches of Black Hills Gold Swimming must review and be familiar with all subcategories under this SafeSport tab. 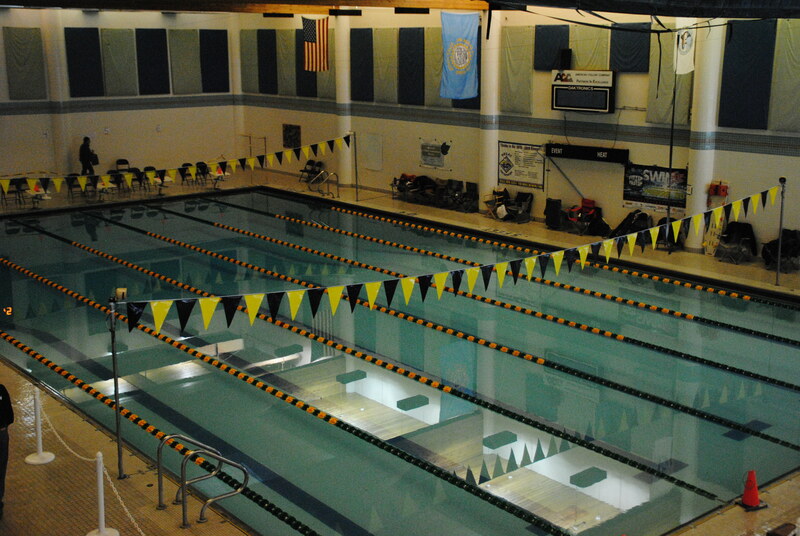 By being a member (or a parent of a member) of Black Hills Gold Swimming, it is implied that these policies are agreed with and will be adhered to.